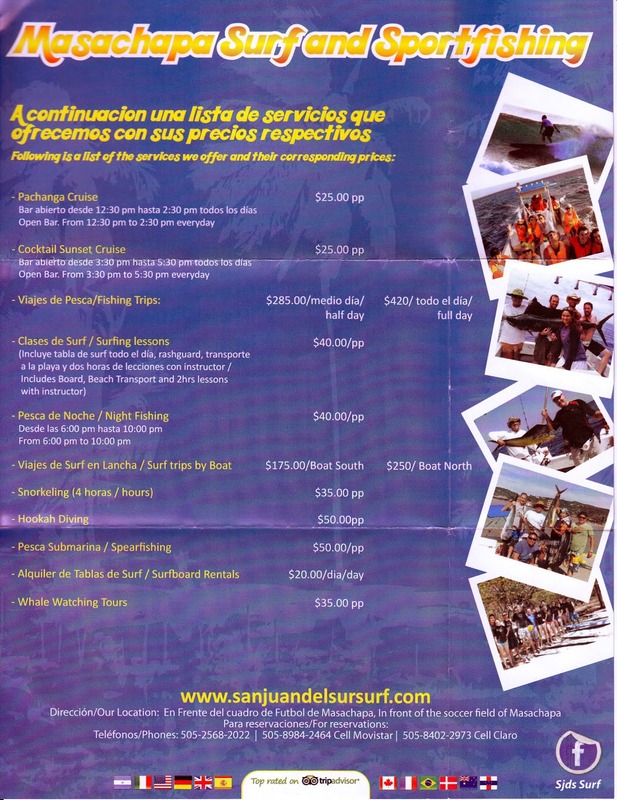 If you go to San Juan del Sur, Nicaragua, there is a large variety of outdoor activities available. 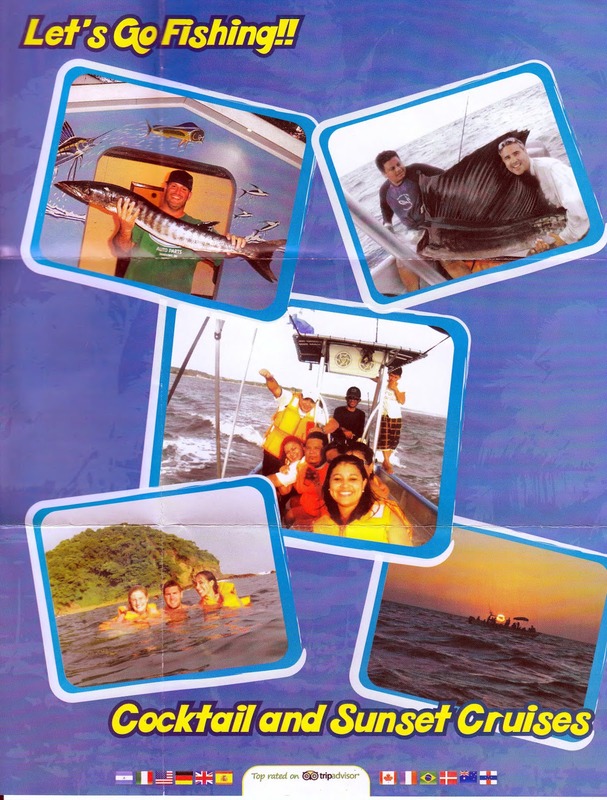 Many have been amazed by the deep sea fishing or the excellente surfing available throughout the southwest zone of Nicaragua. There are a lot of options. 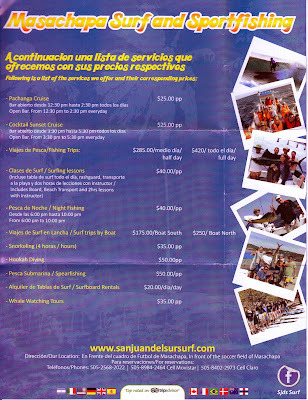 Here are some typical prices and offerings although you should be able to barter locally, especially in low season.